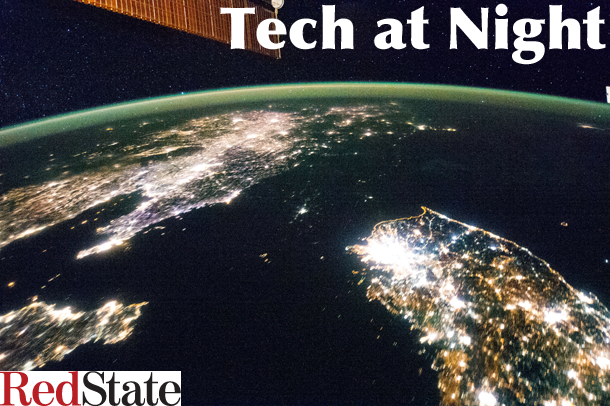 Tech at Night: NSA reform not likely to pass. Supreme Court takes on software patents. Tech at Night: Marco Rubio is right on NSA. House Republicans are right on ICANN/UN Internet Control Tech at Night: Marsha Blackburn dings Obama on transparency. Just how secure is Tor against the US Government? This is one of those nights. I did some work looking into just how foolish the idea of state-run Internet is, and now I’m out of time to do this, sorry to say. Quick links time! The Senate is taking up STELA. Let’s hope the Democrats now don’t inject something into this virtually must-pass legislation, after House Republicans were kind enough to hold back. I’m as quick as anyone to call out when broadcasters get the many regulatory favors they do but FCC is probably wrong here to single them out with respect to advertising deals. The Congress is right to pass no NSA bill as long as Edward Snowden is a fugitive from justice. Let him plead guilty to everything, and only then do we investigate. Rumors continue to surround the Mt. Gox Bitcoin collapse. Sadly for victims, the Bitcoin economy is resistant to property rights, so all thefts are irreversible. Anarchy wins, and liberty loses. Heh, the UK is going to try to regulate the global Internet. Armenia wants to ban anonymity, and I don’t blame them. The problem of hostile broadcasting of WiFi SSID names is something I called not long ago, and is only going to get worse over time. We likely will need legislation for this. Bad patents are all over the place. The Supreme Courts should not single out software patents for abuse. If bad patents are a problem it’s fix USPTO’s broken incentive to issue as many patents as possible, by giving it a fixed funding level, and not letting it keep fees it collects.